Bala Suleyman Aga Mosque and its Kulliye (complex of buildings adjacent to a mosque) is located on the Tekke St. at Silivrikapi Veledi Karabas a district of Istanbul. Bala Suleyman Aga who joined the conquest of Istanbul as the head of artilleryman, had a masjid (with masonry walls and wooden roof) and a well built to the place where the Kulliye is located now, between the years 1453-1457. 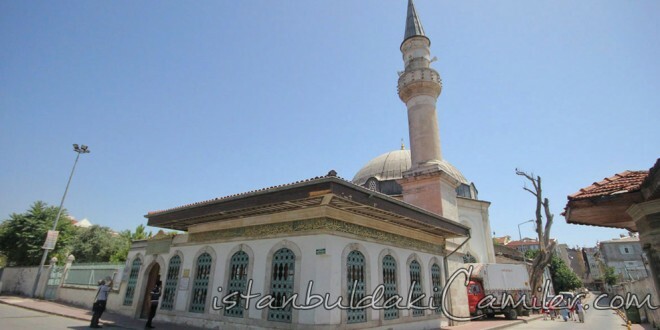 Suleyman Aga who had the honour of receiving our Prohet’s praises, was buried at the mausoleum located next to the mosque. On the order of Sazkar Kalfa, the Bala Masjid and Tekke was rebuilt between the years 1862-1863 (the era of Abdulaziz) to used as a tevhidhane, in a much more bigger way with a dome.